Modern radio networks promote the usage and emergence of new age technologies through enabling lay users to utilize superior gadgets without external assistance. Cognitive Radio technology, an emergent new age product, established the possibility for unlicensed cognitive users to access radio frequencies across a spectrum hole and understand its implications via spectrum sensing mechanisms. 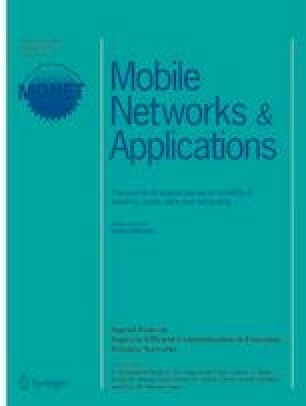 Since unlicensed users are not one of the primary groups that utilize the above technology, it poses a challenge to the use of spectrum prediction as there are several subtopics under this category, namely, prediction of channel statuses, ‘activities of Primary Users’, environment of radio and rate of transmission. In this paper, a new class of optimization heuristics called hybrid optimization is used. This will implement two or more algorithms for the same optimization. A Genetic Algorithm along with Particle Swarm Optimization (GAPSO) method is proposed with a Back-Propagation Neural Network (BPNN) as a novel supervised learning algorithm for predicting spectrum patterns in cognitive radio networks.